Home » Party Themes » All those February Parties! 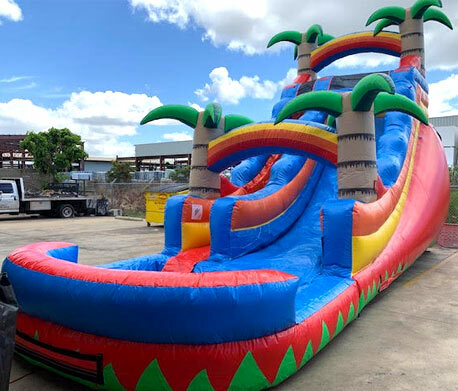 Whether it be the upcoming Super Bowl or a birthday party, a water slide rental is always a huge hit! Great for the kids or adults your guest will be entertained non stop all day!